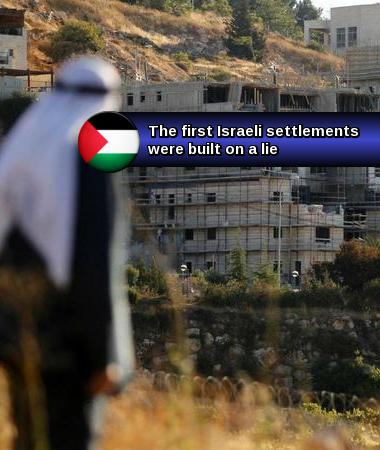 OWON: The very creation of Israel was built on a web of lies and deceit. Having got away with that, there is no stopping these Kazakh marauders until head on force does. Israel is a LIE. Judaism, as believed, is a LIE. Real Jews know this. Real Jews have always lived in peace with fellow Arabs. Israel's problem is not the Jews. It is the lying, murdering Kazakhs who defile all they touch. The spawn of Genghis Khan has no place in Palestine. No right and no future. Israel has NO RIGHT to exist as a Kazakh Terrorist state. Judaic Jews can live in peace across the Arab world, but not as a terrorist conclave stealing land and destroying nations. These lies will only bring in Armageddon, the real end game for the Kazakhs. Look at what they have done to America. Wake up and grow up! Who are the perpetrators of Financial crime? Ignorant stupidity is no excuse not to see what is clear to all. This is now the 21st Century, and the mythical fabrications of Zionism has no place in a decent world. Nor do Zio Crooks. As always their predatory actions will end badly. A secret document from 1970 has revealed that one of the first Israeli settlements in the West Bank was built under false pretences to circumvent international law. Minutes of a meeting at the office of former Israeli defence minister Moshe Dayan show politicians, civil servants and military leaders discussing plans for Kiryat Arba, on the outskirts of Hebron. 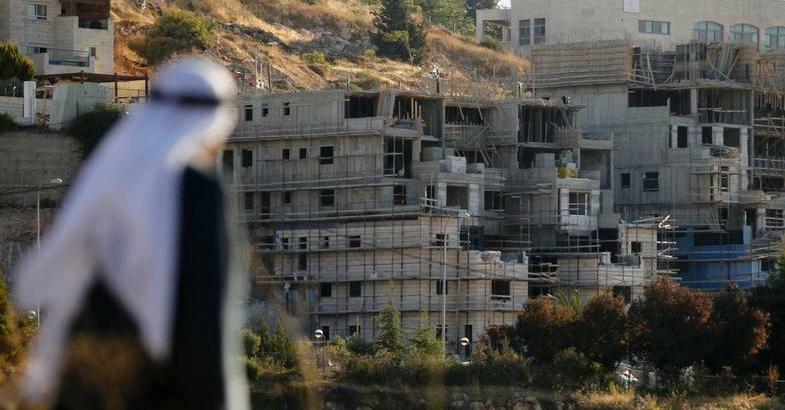 The document, seen by Haaretz, described how 250 homes for Jewish families would be built on land confiscated by military order for “security purposes”, and claimed to be for military use. The homes were said to be earmarked for the first settlers who arrived in Hebron, moving into the city’s Park Hotel on Passover in 1968, allowing them a permanent home without openly violating international law by building on occupied land for civilian purposes. Building started swiftly after Mr Dayan’s meeting and residents moved in in 1971, with Kiryat Arba expanding to a current population of almost 8,000 people. Its residents have been targeted in several stabbing attacks since a new wave of violence started in last year, with a Palestinian teenager stabbing a 13-year-old girl to death in her family home on 30 June. Hebron, one of the most volatile cities in the West Bank, is divided between the Palestinian Authority and Israeli control and is a flashpoint for violence between Palestinians, settlers and the military. The Cave of the Patriarchs holy site, or Ibrahimi Mosque, has been the focus of attacks on both Jews and Muslims including a shooting massacre by an Israeli-American settler that left 29 Palestinians dead in 1994.